Get inspired by these Twilight photos and watch Twilight online. 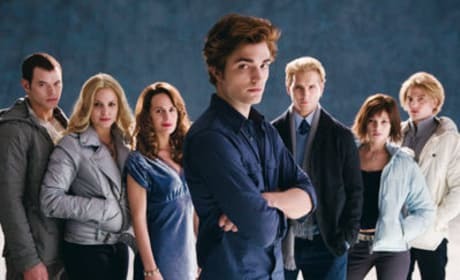 The cast of Twilight pose for Vanity Fair. Looks a little bit like the cast of The Hunger Games, no? 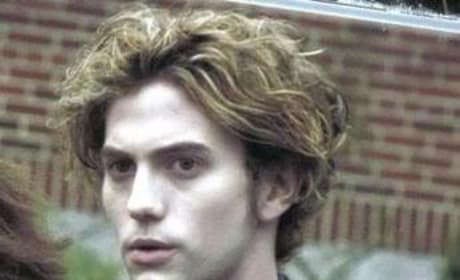 Jackson Rathbone plays a central role in the Twilight Saga. 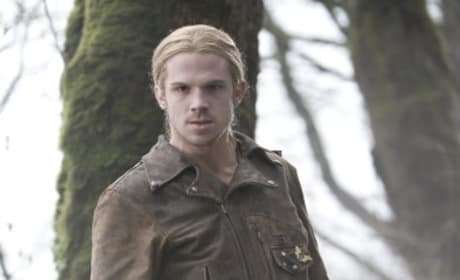 He's stars in the franchise as Jasper Hale. 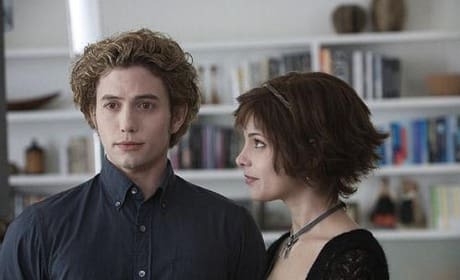 Seen here: Jackson Rathbone as Jasper Hale, and Ashley Greene as Alice Cullen, from a scene in Twilight. 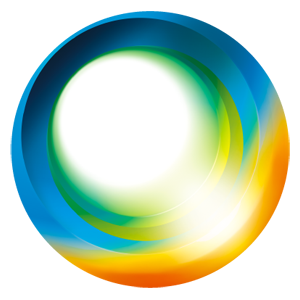 Both stars will be back for New Moon. James is often on the attack in Twilight. He's a vampire that drinks the blood of humans. Say hello to the main characters in Twilight. Bella and Edward are star-crossed lovers, that's for sure. Life is tough for Bella in Twilight. That's what happens when you fall for a vampire. Edward wants to kiss Bella. Think that's a good idea? 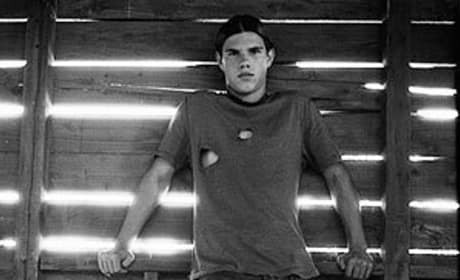 Ready to swoon, Twilight fans? Edward and Isabella flirt dangerously throughout the movie. Edward Cullen is seen here with his vampire family. They include Rosalie, Emmett, Alice, and Jasper. 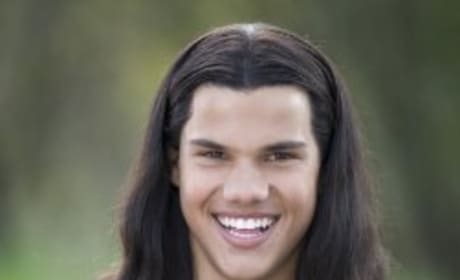 Jacob Black lets Bella in on Edward's secret in Twilight. He's a vampire himself, as well.